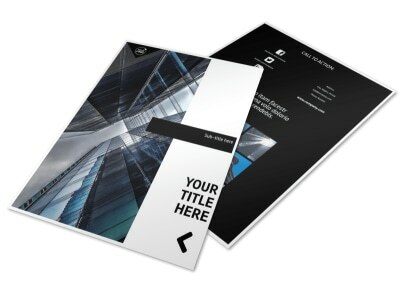 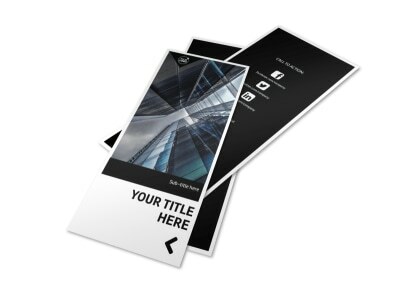 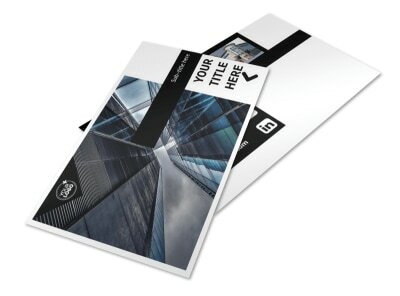 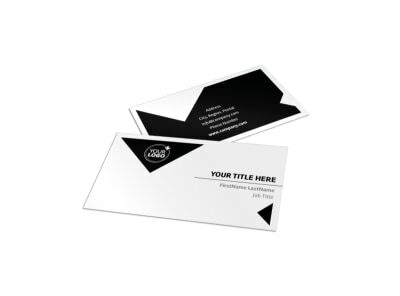 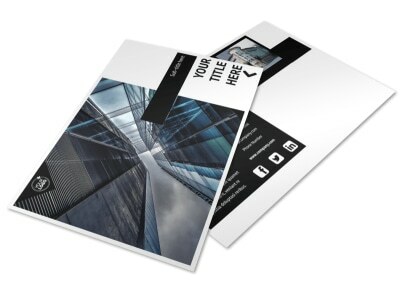 Customize our Architectural Firm Flyer Template and more! 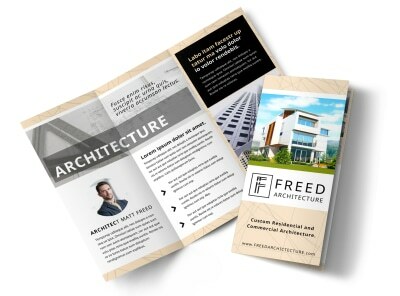 Advertise your firm's creations with architectural firm flyers made with our easy-to-use templates. 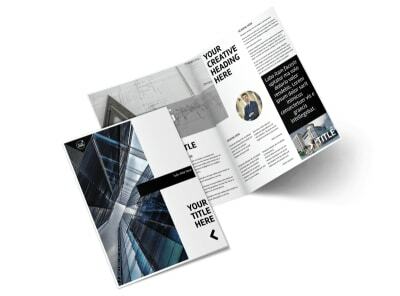 Choose a color template that best reflects your company's vision, add photos to demonstrate your architectural skills, and edit the text to express your firm's misison statement and expertise. 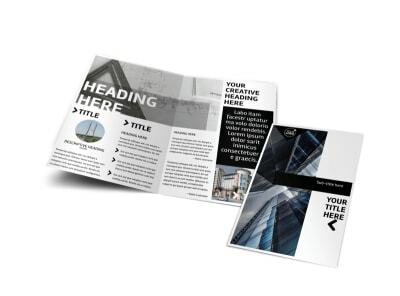 Print your flyers from any location or allow us to print them for you while you focus on designing and drumming up more business.